Home Of The Full Synthetic Oil Change Dexos 2 Approved 5 QT $29.95! 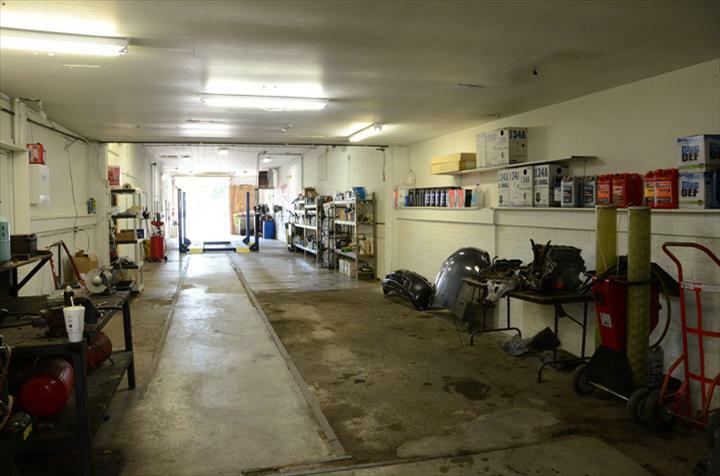 Jamy's Automotive, in Mooresville, IN, is a leading auto repair and service specialist serving Morgan County and the surrounding areas since 2012. We carry AC Delco, Wagner, Bosch, Monrovia, Walker, Moog and Advanced Auto Parts. 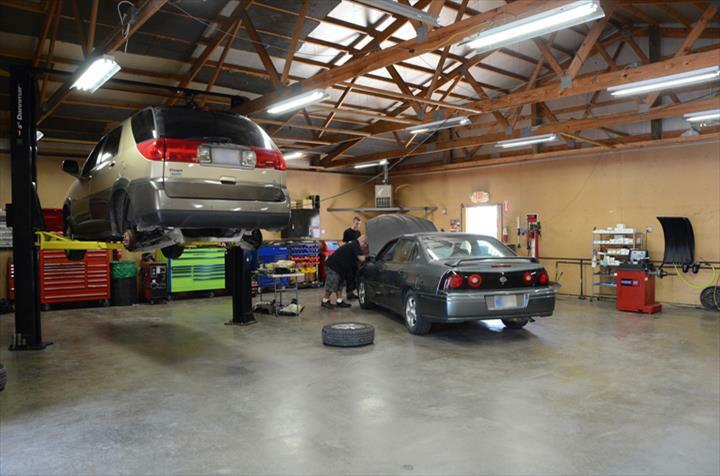 We offer auto repair including alignments, tire rotations, oil changes, brakes, suspension and more. 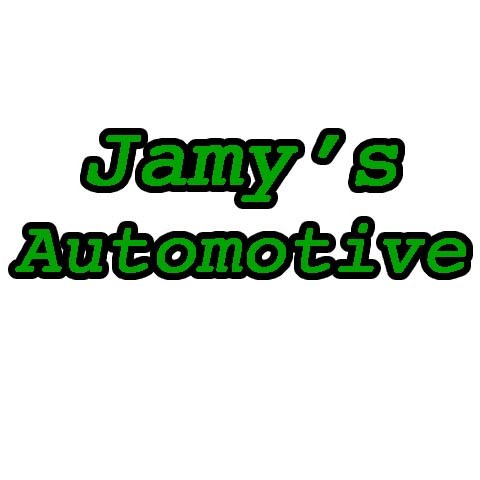 For all your automotive repair needs, contact Jamy's Automotive in Mooresville. Established in 2012. 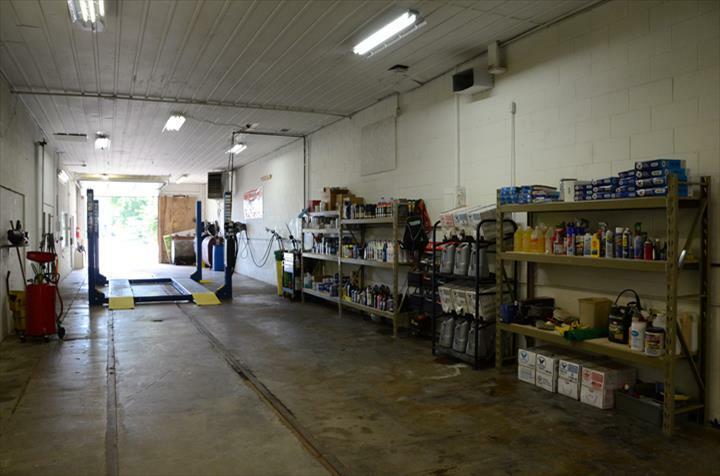 Jamy's Automotive is proud to serve our local area which includes Mooresville, Camby, Martinsville, Monroevia, Waverly, Morgan County, and 30 Mile Radius. 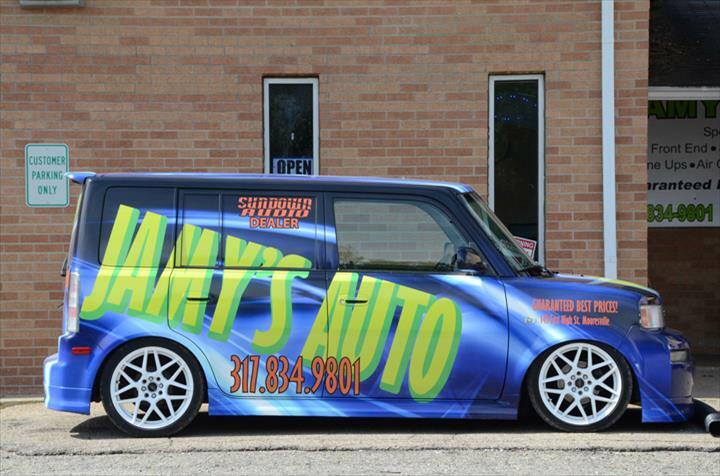 We specialize in Air Conditioning, Brakes, Suspension, Front End Repair, All Minor and Major Auto Repair, Early Drop Off Late Pick Up, and 18 Years of Experience since 2012.